Last week's story about the hunt for big cats throughout Victoria has caused plenty of interest for readers of the Weekly Times. The Victorian Government will not be offering a reward for a big cat. There are fears a cash reward would lead to a rush of indiscriminate shooting and trapping across the state. The Victorian Government has been taken aback by the huge public interest in its big cat hunt since it was first reported in The Weekly Times last week. Thousands of people have taken part in media polls and many hundreds more have offered reports of eyewitness sightings of the elusive big cats. Several people have suggested the Government offer a dead-or-alive reward as a cheaper way of doing its largely office-bound research. Agriculture Minister Peter Walsh offered a flat "no" to the idea. 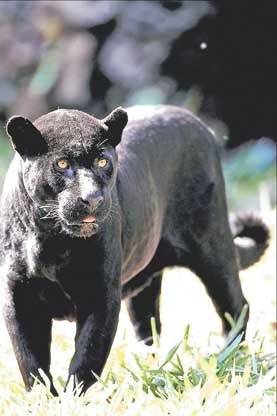 Big cats researcher and author, Dr David Waldron of the University of Ballarat, said a reward would be terrifying. "You will get people going out there who don't know what they are doing," he said. "The likelihood that someone would get seriously hurt is very high." 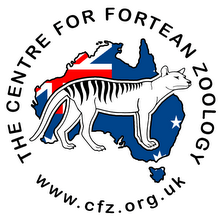 The state's leading big cats researcher, Simon Townsend, said a reward would be inappropriate. "You would have a lot of incompetent people wandering around in the bush ... some of them would be trigger-happy, something tragic would happen," he said. 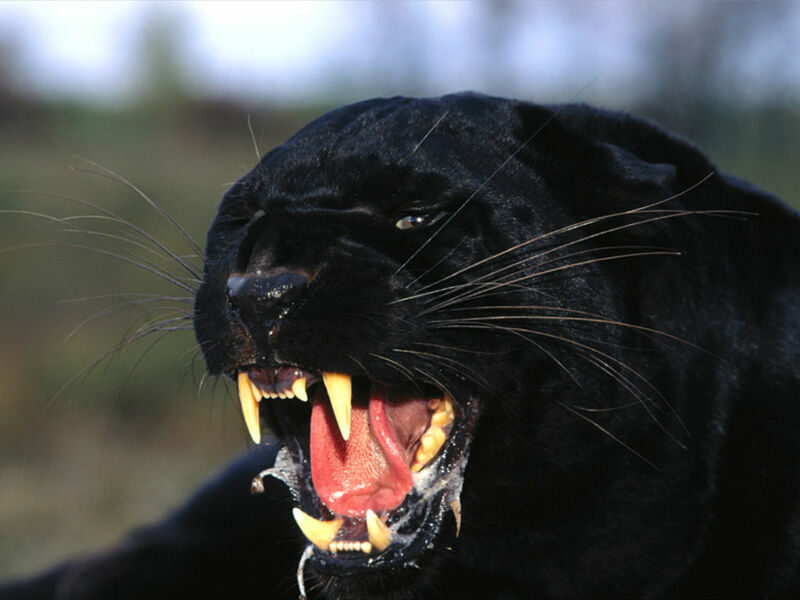 Many rewards have been offered for evidence of a big cat over the years. One of the most recent was in Gippsland's Glengarry, where a hunting store owner offered $10,000 for a big cat killed with an arrow. The reward was never claimed. A national magazine offered $20,000 for the capture of the Beast of Bealiba in the 1980s. The beast, supposedly a rogue puma living and hunting in central Victoria, was never found and the reward never claimed. 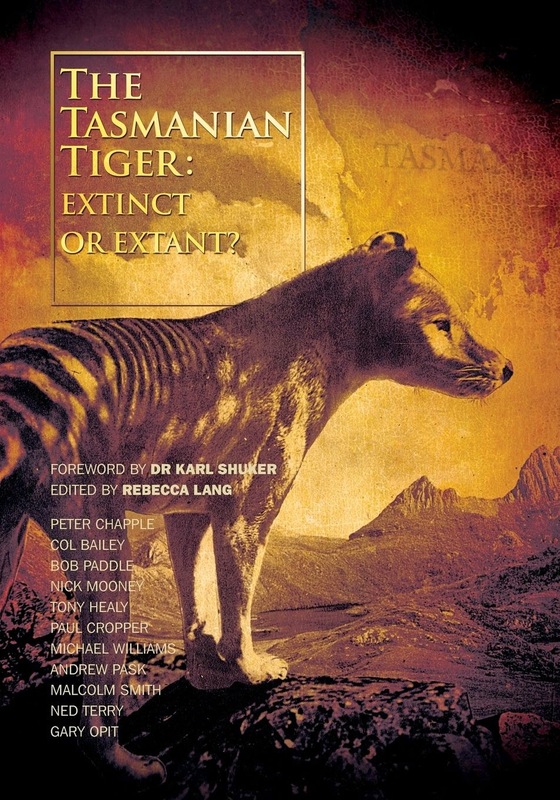 Does the Thylacine still roam Victoria?